Our Die Cast, Model Soldiers and Toys auction held on 20th September 2017 had over 200 lots on offer for our keen bidders. In the Corgi section this Volkswagen 1200 Rally No. 256 realised £177. 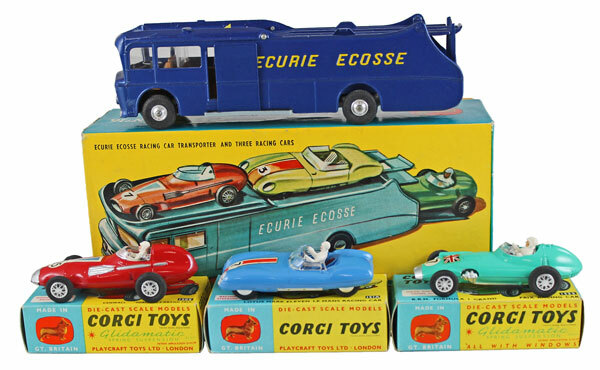 This Ecurie Ecosse Gift Set No. 16 with transporter lorry and 3 cars achieved £795. This Ferrari Racing Gift Set No. 438 with Land Rover and Ferrari F1 on trailer sold for £271. 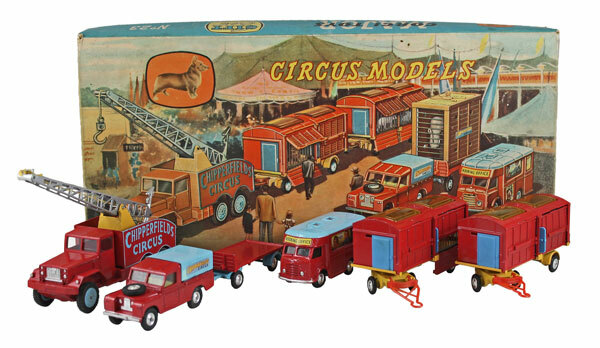 This Chipperfields Circus Gift Set No. 23 with various trucks and animals realised £483. 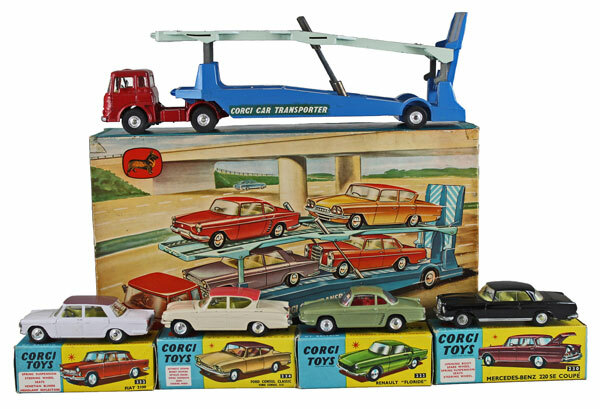 This Carrimore Car Transporter Gift Set No. 28 with car transporter lorry and 4 cars achieved £507. 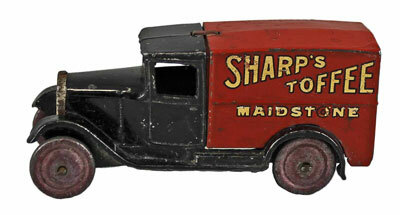 In the Dinky section this Delivery Van type 1 ‘Sharpe’s Toffee No. 28h sold for £619. 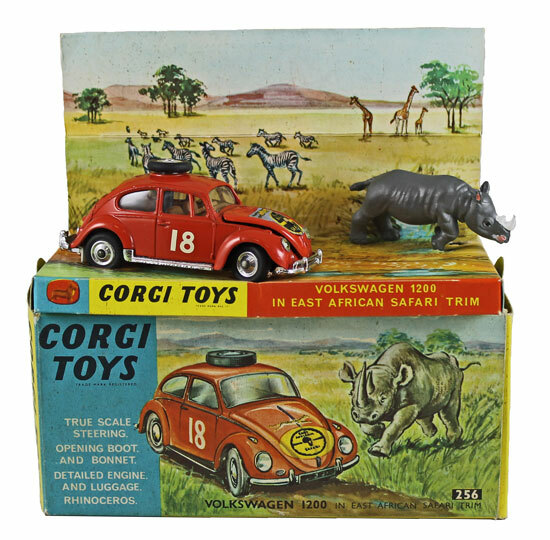 Our next die cast, model soldiers and toys auction will be held on Wednesday 15th November 2017. The full catalogue for this sale will be on our website in the next few weeks or keep an eye on our Twitter and Facebook pages which will include updates of our latest auction news.